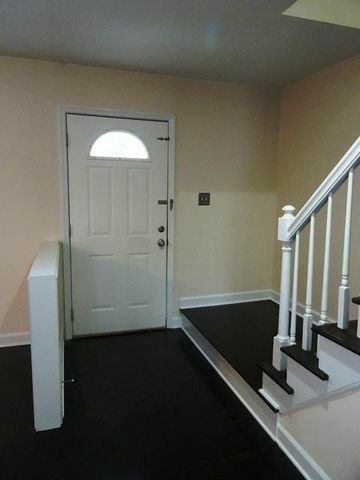 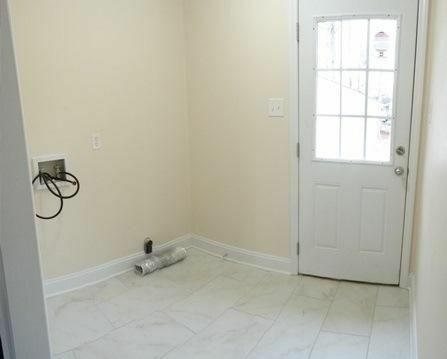 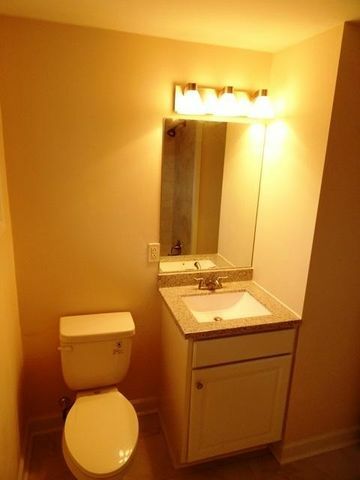 Updated amenities in a great location! 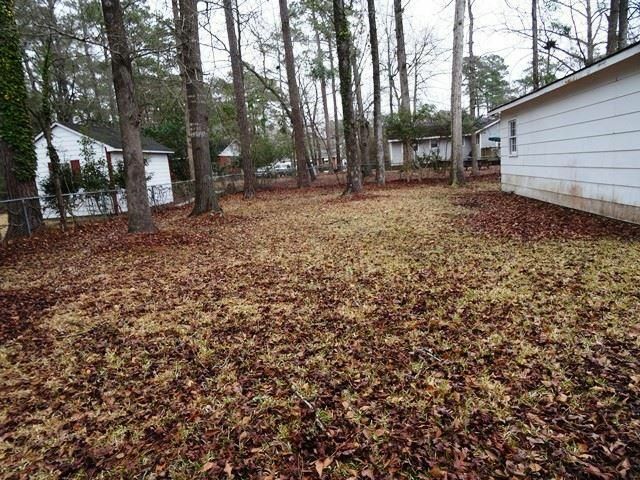 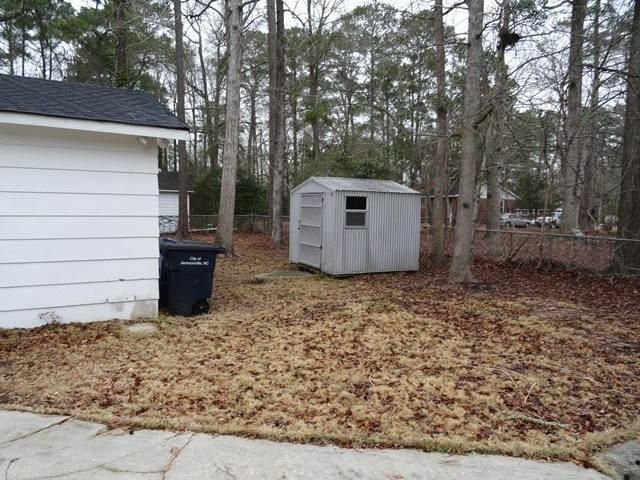 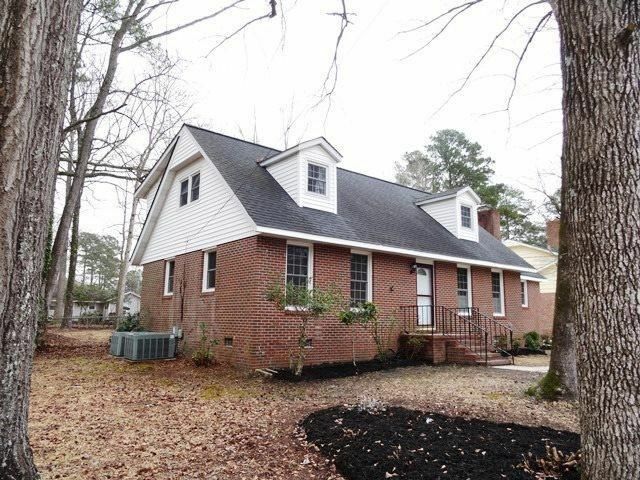 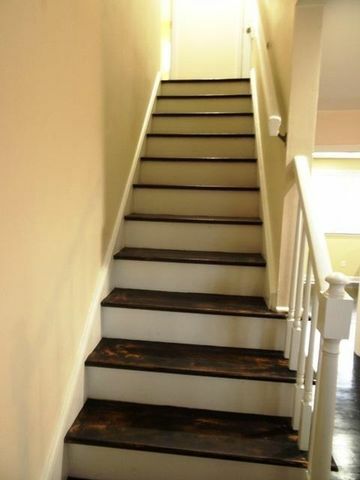 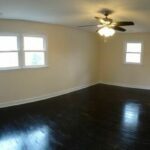 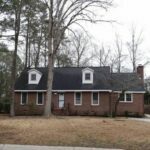 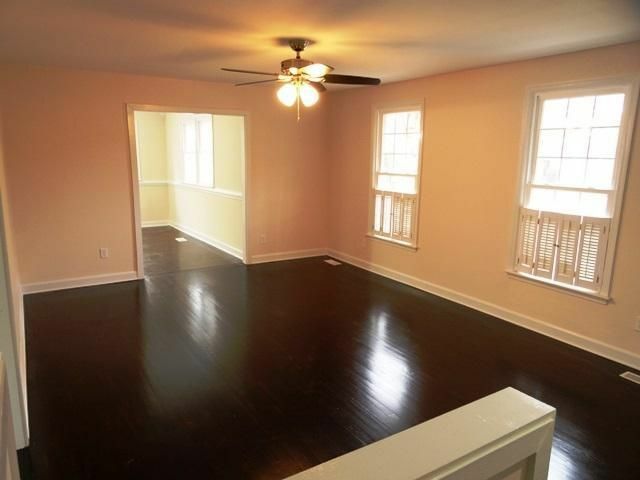 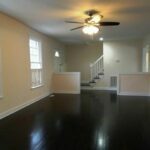 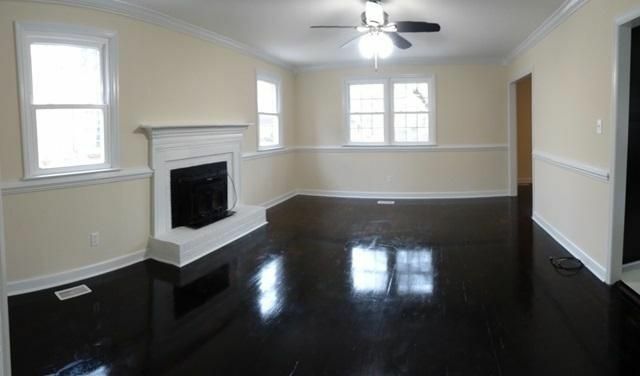 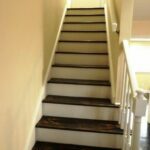 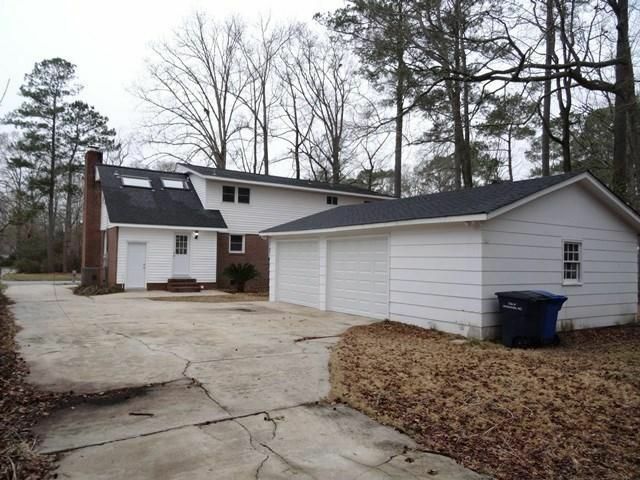 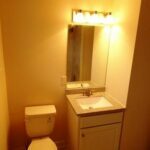 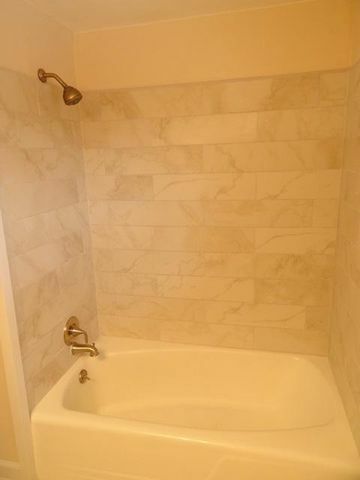 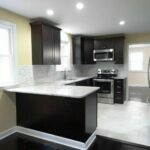 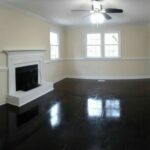 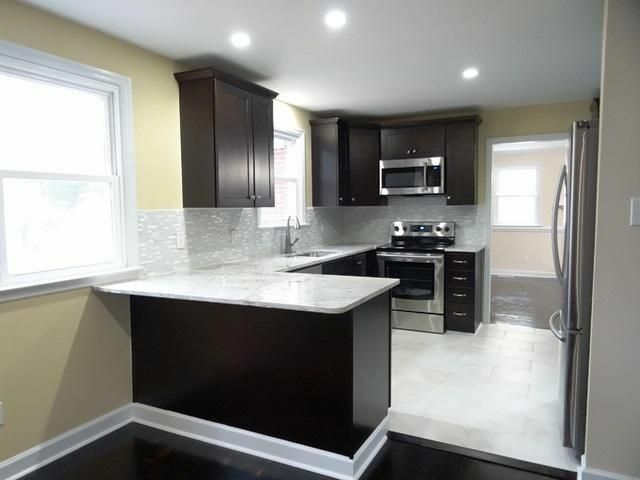 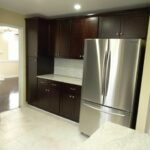 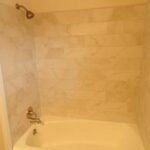 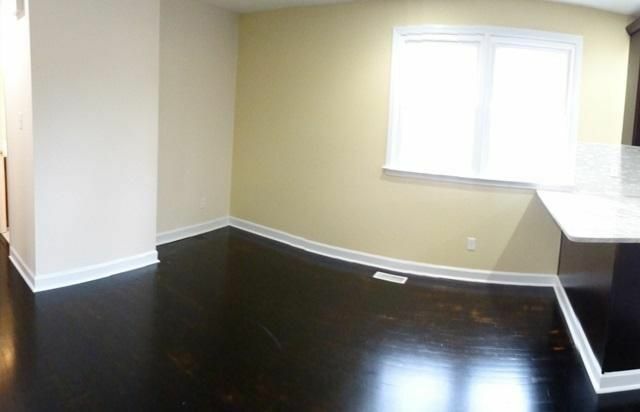 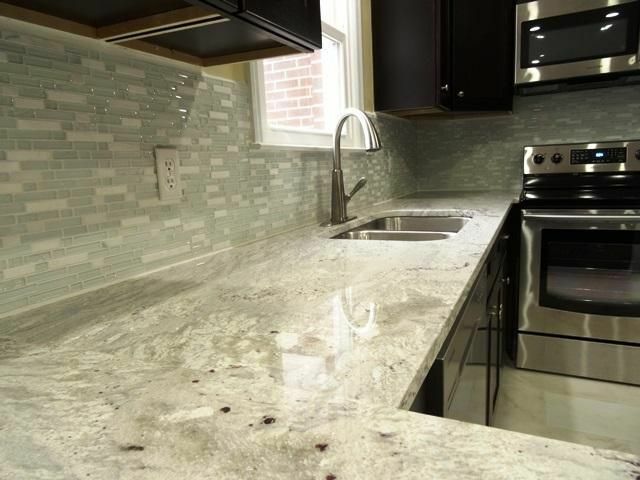 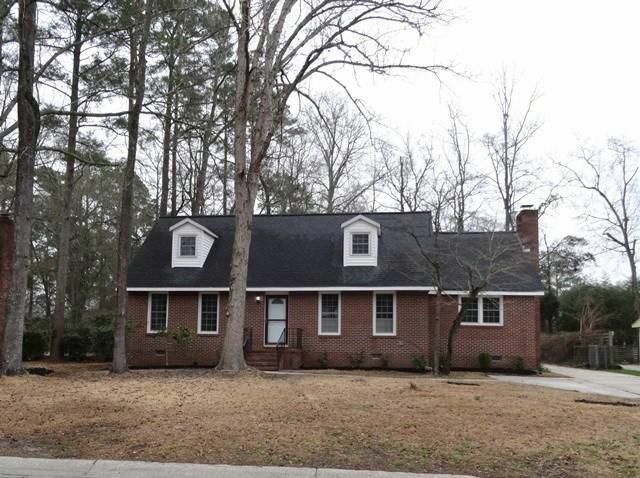 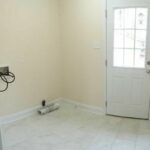 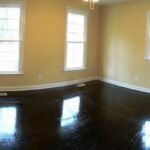 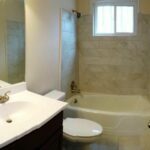 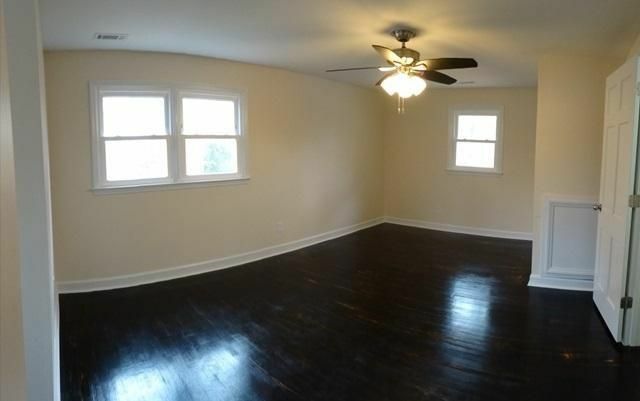 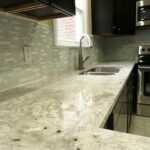 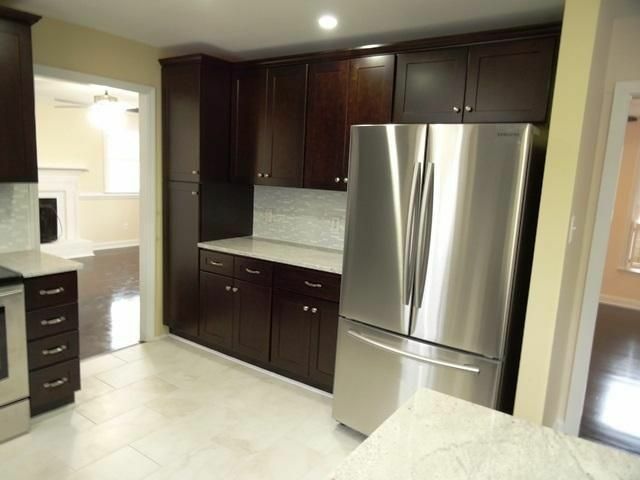 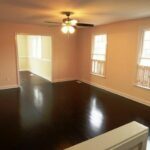 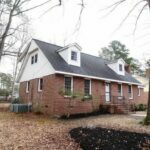 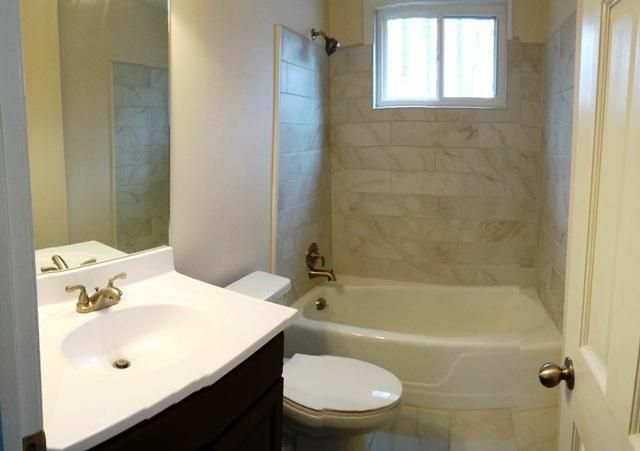 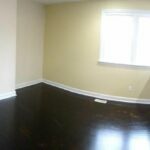 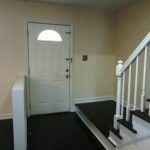 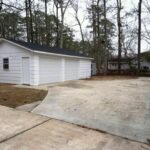 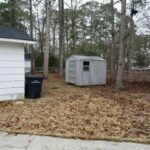 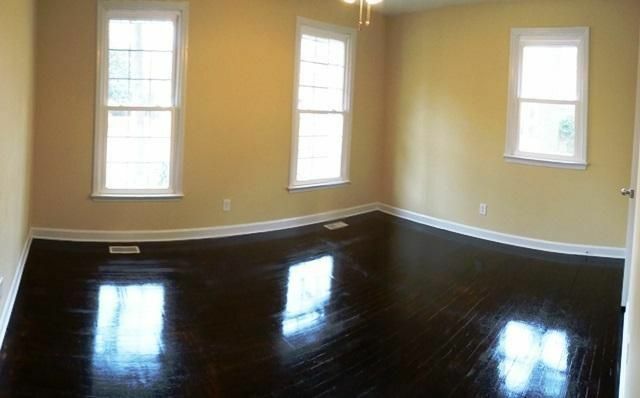 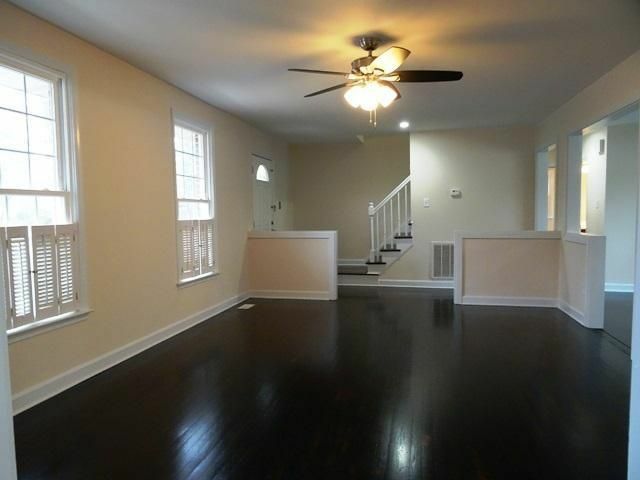 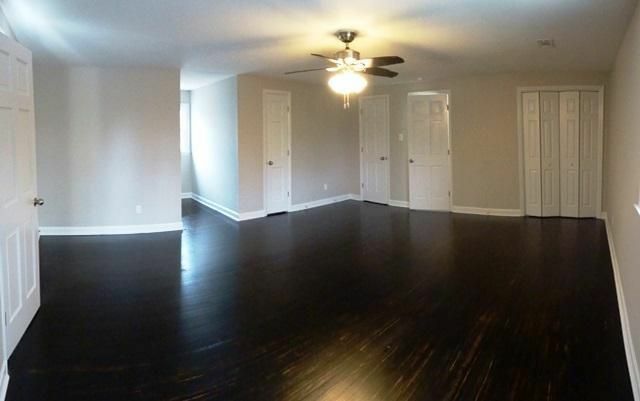 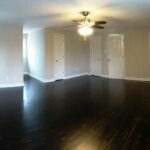 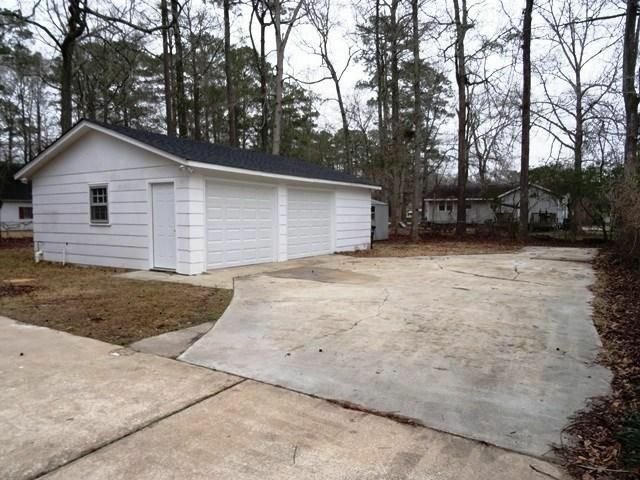 Remodeled 4 bedroom 3 bathroom home has refinished real wood floors, new kitchen cabinets, new appliances, and updated bathrooms, new paint throughout, and a huge master suite. 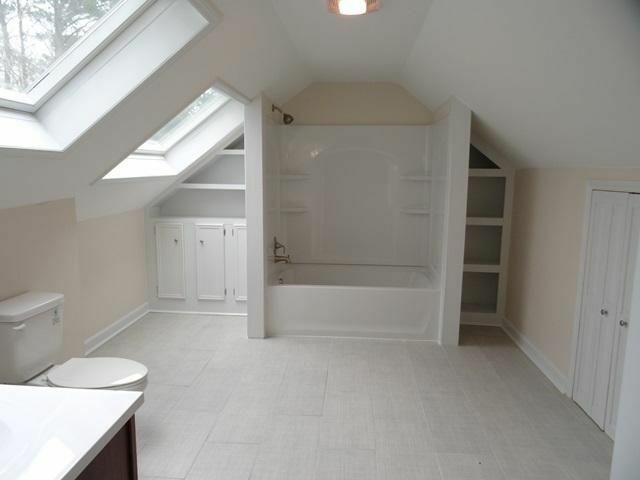 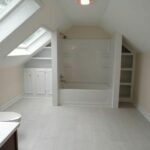 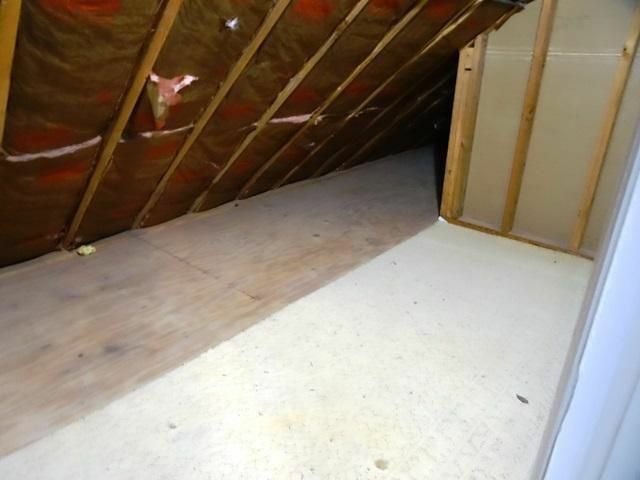 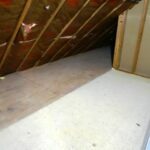 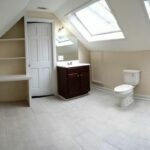 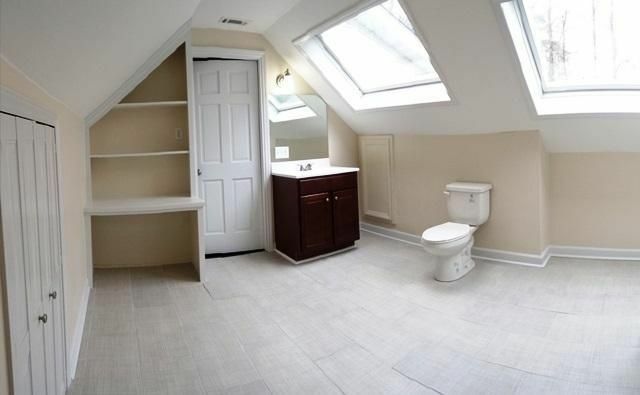 The house has plenty of storage space–including two linen closets and attic access. 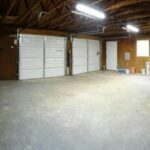 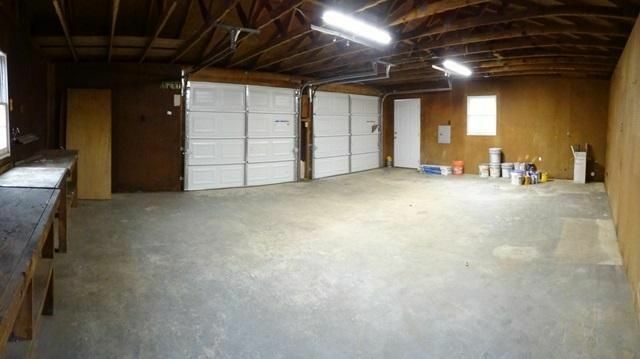 The detached 2-car garage has built-in work benches and ample lighting making it a perfect workshop! 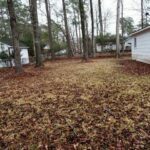 Mature trees provide shade and will save on utility bills. 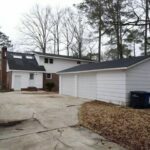 This beautiful home is located in Northwoods, just minutes from schools, shopping, and Camp Lejune.